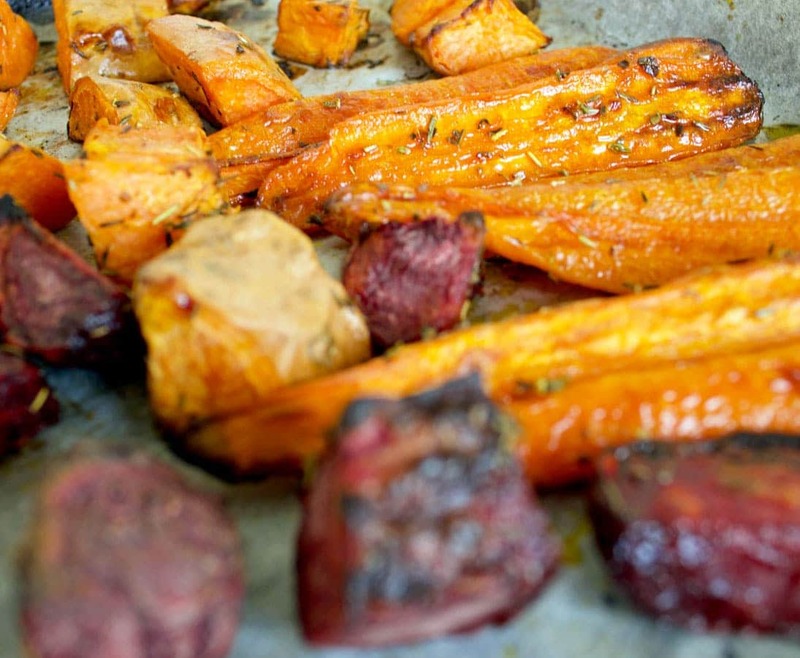 Hands up if you need some liver loving veggies in your life? 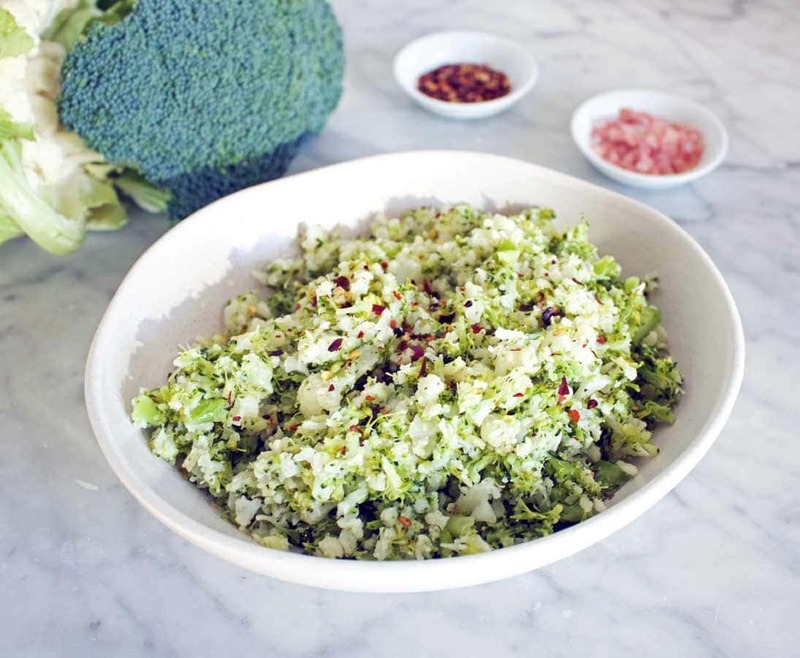 Welcome to my Broccoli & Cauliflower Mash recipe. 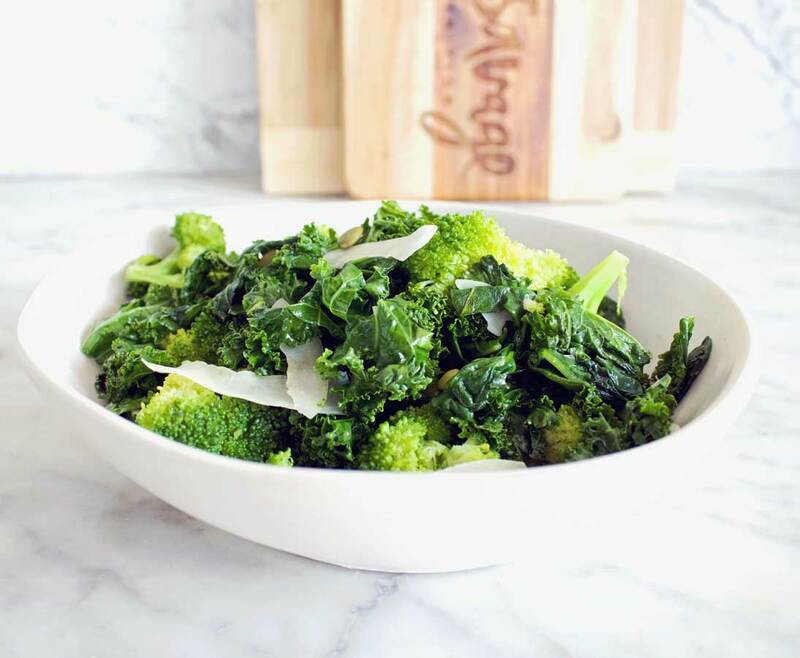 Ridiculously easy and ridiculously healthy, if you are looking for a detox recipe that you can actually eat, this side dish is perfect. 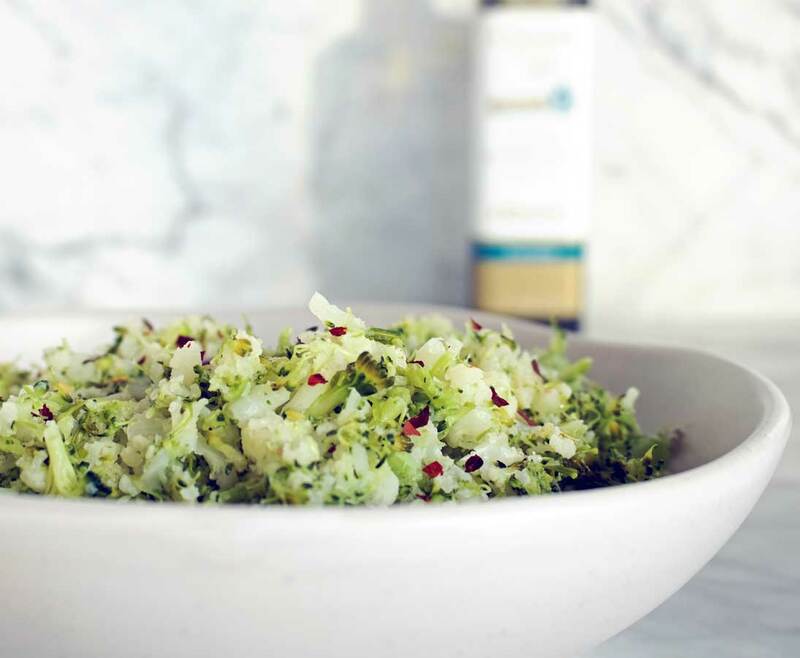 The compounds in broccoli & cauliflower help to stimulate liver detoxifying enzymes! Not only rich in vitamins and minerals, but broccoli and cauliflower are particularly useful at supporting liver detoxification. The liver has over 200 functions and detoxification is just one of them. 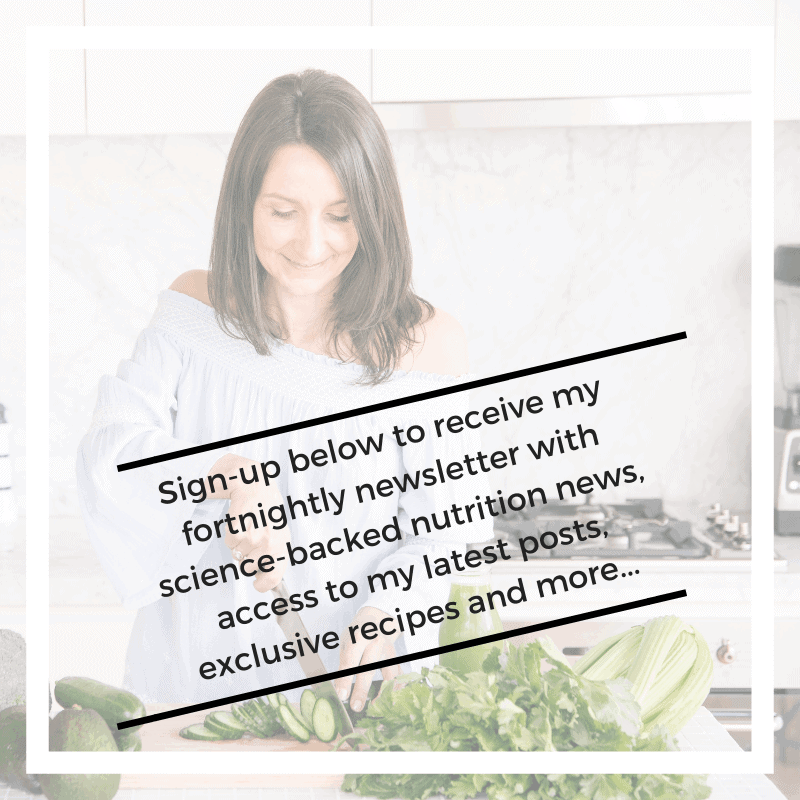 These processes are supported by your diet and lifestyle choices. Liver detoxification occurs in two stages; phase one and phase two. Both phases ultimately end up with toxins excreted in your urine or bowel movements. The liver is a pretty hard working organ and continually detoxifies itself naturally. Lifestyle choices can determine how much work you are essentially giving your liver to do. For example, if you love a weekend binge drink or work in a factory with exposure to chemicals, it’s pretty safe to say that need more Broccoli & Cauliflower Mash in your life. 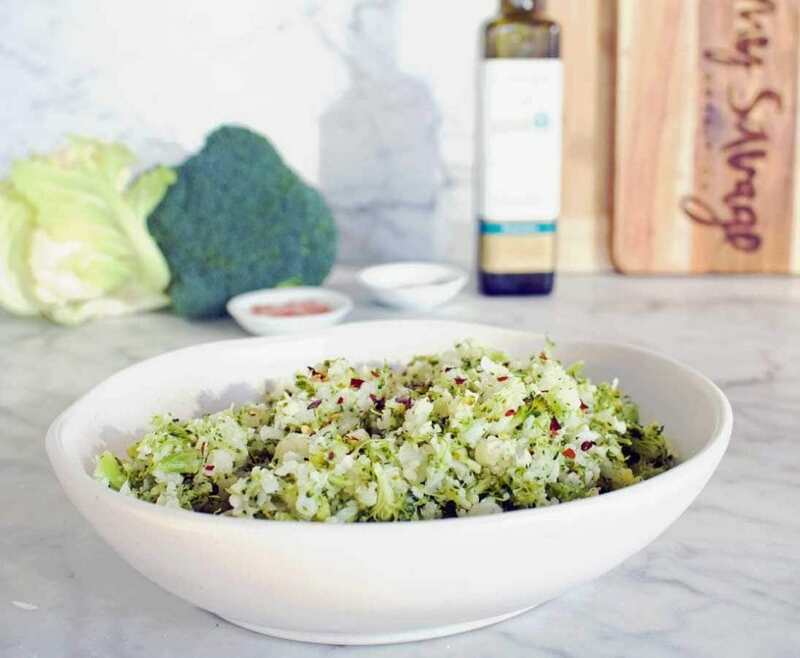 Broccoli & Cauliflower – Both members of the cruciferous vegetable family, broccoli and cauliflower are both rich in sulphur containing compounds known as glucosinolates. 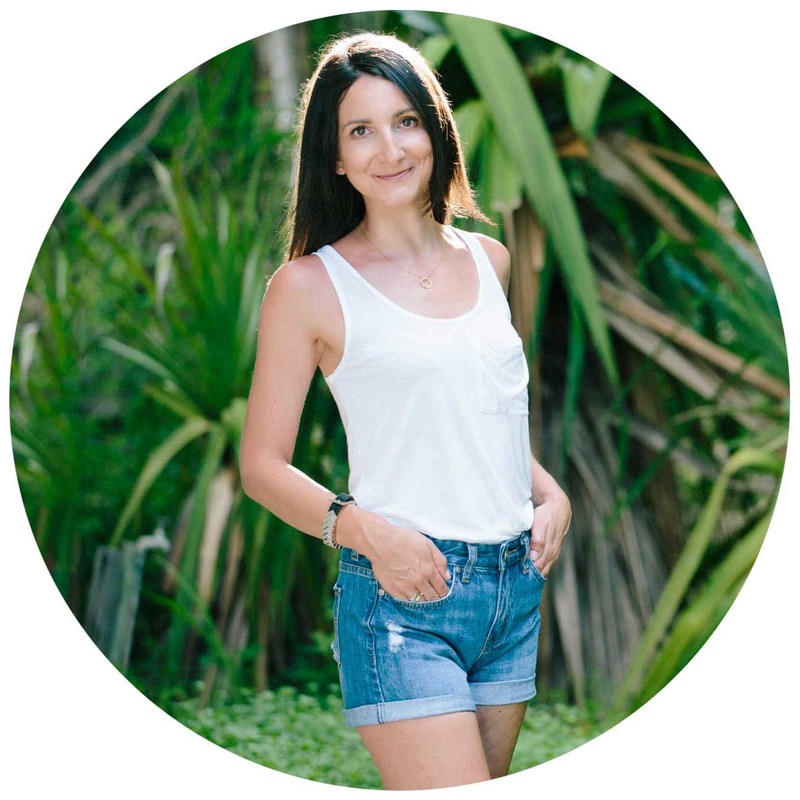 The glucosinolates essentially help to activate the enzymes needed to liver detoxification in both phase 1 and part of phase 2 that is useful for detoxifying alcohol, toxic metals and hormones (for example; oestrogen, testosterone, DHEA and cortisol). Extra Virgin Olive Oil (EVOO) – Full of the good fats known as monounsaturated fatty acids. But why EVOO rather than OO? That’s just olive oil by the way… because OO is far more processed than EVOO meaning by the time it arrives in the bottle, OO doesn’t have as much nutrient power as EVOO. EVOO also has a nicer flavour! Find my favourite brand of EVOO available in all major supermarkets here. 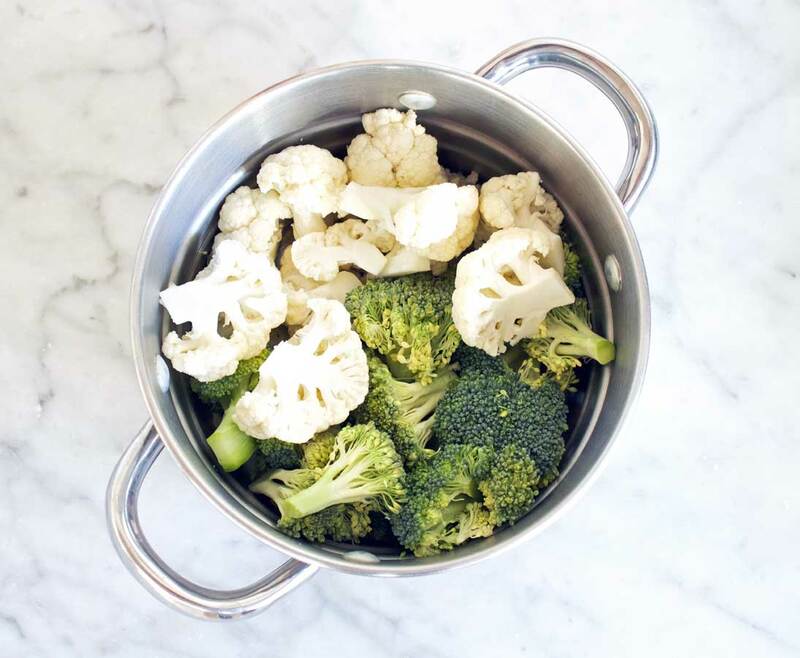 Wash and chop broccoli and cauliflower and steam until soft enough to mash - approximately 5-10 mins. Once cooked, place into a bowl or ideally drain water from saucepan used to steam and mash in the saucepan to retain heat (NOTE: steam rather than boil as this retains far more nutrients). Once mashed, stir through 2 tablespoons of EVOO, sprinkle chilli flakes and salt & pepper. Serve quickly as the veg doesn't retain heat for too long. 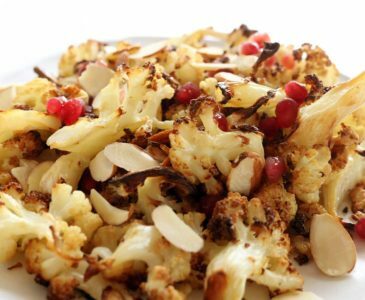 If you want more detox recipes and love cauliflower, you might like to try my Roasted Cauli Salad too!